Being a highly quality conscious organization, we manufacture, supply and export top quality Shrink Labels and Sleeves that perfectly suits to the needs of clients from packaging, flexible printing and electrical-cable industries. 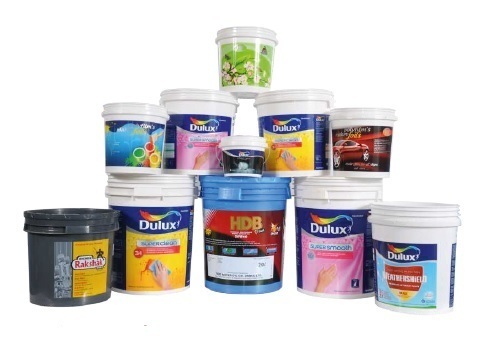 We are one of the manufacturer, supplier and exporter of Shrink Labels and Sleeves. The waste generated by use of our products have to be disposed off as per "Plastic Waste Management Rules, 2016".